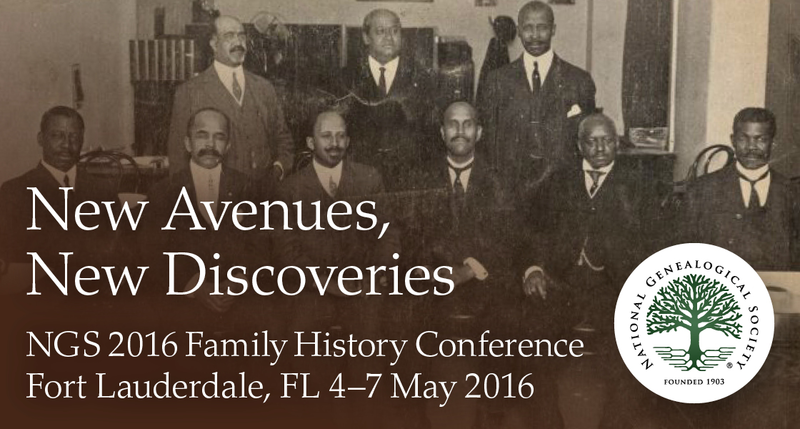 Diversity is the hallmark of the National Genealogical Society (NGS) 2016 Family History Conference at the Greater Ft. Lauderdale/Broward County Convention Center from 4-7 May. The conference will offer more than ten fascinating lectures on African American genealogy. Many of the lectures will provide intriguing insights into little known chapters of African American history. One such lecture examines the Confederate Army pension records for “…those colored men who served as servants and cooks in the Confederate Army in the War Between the States…” Another attempts to solve the mystery behind the flight of the free Creoles of color from Pensacola, Florida, to Tampico, Mexico, prior to the Civil War. Yet, another delves into the history of the Plaçage, women of color who were the common-law wives of colonial French and Spanish men. 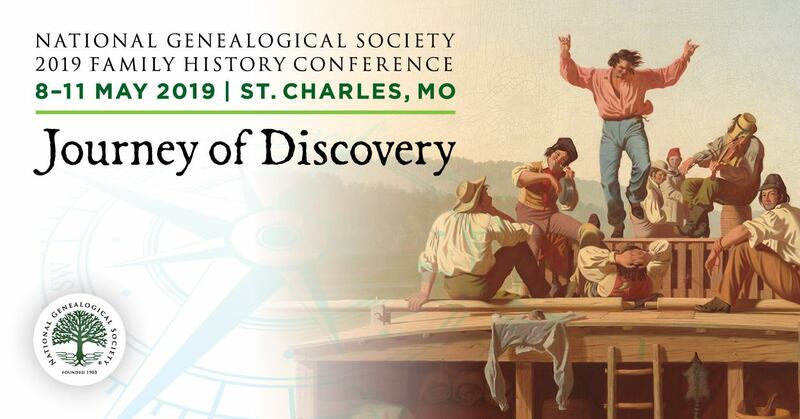 Conference attendees interested in uncovering their African American family tree will also learn about invaluable archival sources that can aid their research. Two case studies illustrate the challenges of tracing ancestors from slave days to the 20th century. The first focuses on records that uncover the new identities created by former slaves in the post-Civil War era. The second details how one genealogist identified slaves of Roseland Plantation in Louisiana. Other lectures discuss how manuscripts, census slave schedules, Freedmen’s Bureau records, African American cemeteries, and Black college newspapers can advance your genealogical research. In addition, ten lectures focus on DNA and genetic genealogy, including an overview of GEDmatch.com, a look at ethical questions about DNA testing, and discussions on how the use of autosomal DNA, YDNA, and mtDNA can advance family research. Another nine address the challenges of researching female ancestors. In all, the conference will feature 180 lectures both for those new to genealogy and for seasoned researchers. For more conference information and to register, go to the 2016 NGS Family History Conference. An early bird discount is available through 31 March 2016. Though individuals may register at the door, registration for all meals and social events closes on 22 April 2016.